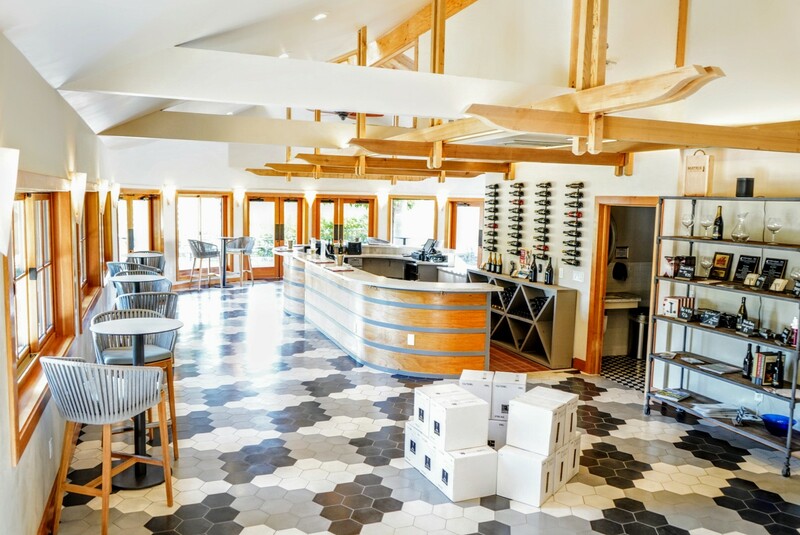 Taste through a flight of our Single Vineyard wines from Russian River Valley and select vineyards with our Signature Tasting. Walk-ins are welcome for small groups under six guests. 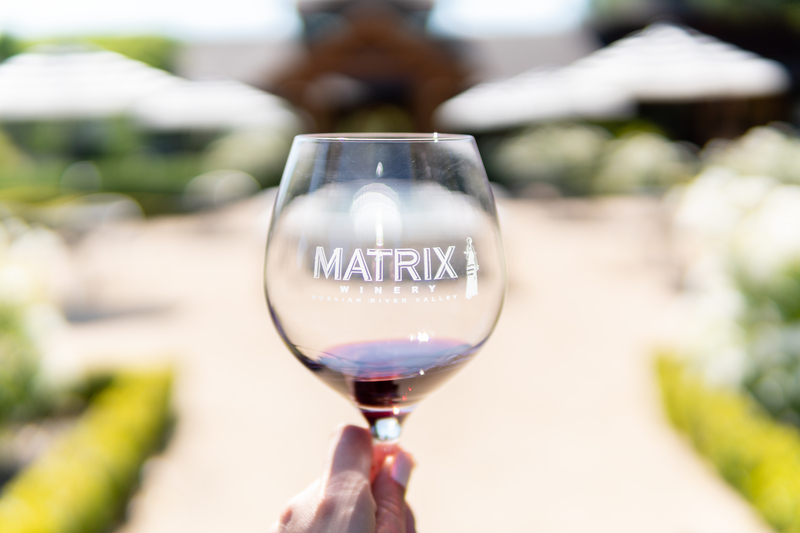 This tasting experience is offered for $20 per person and refundable with bottle purchase or upon signing up for the Matrix Wine Club.